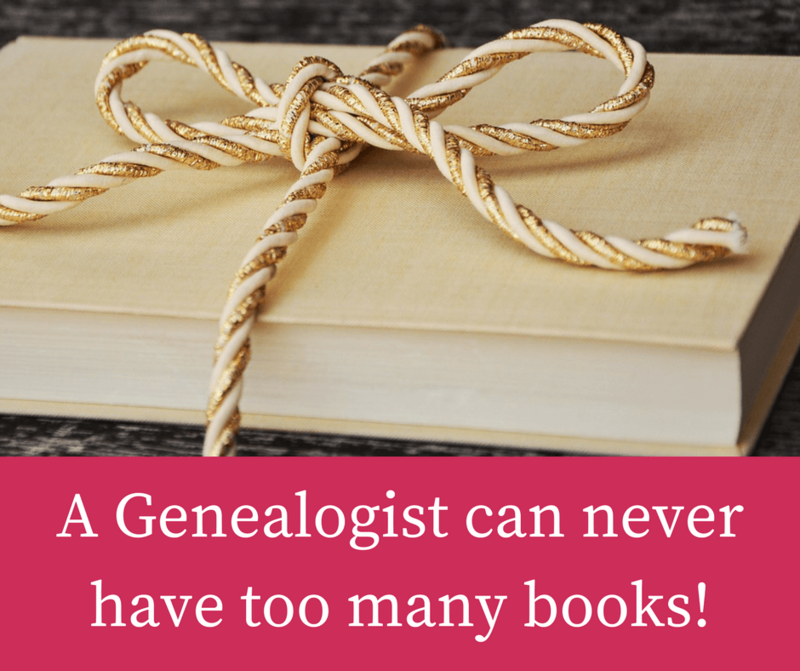 Gift Guide for Genealogy Book Lovers | Are You My Cousin? 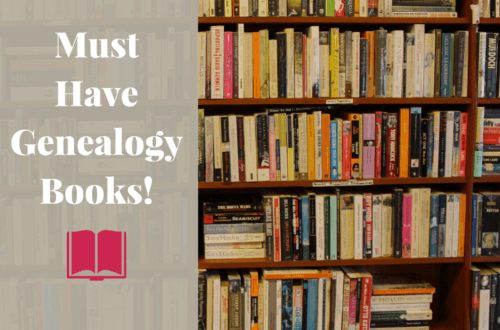 One thing about genealogists and family historians…..
We all love books! Fiction or non-fiction, we are voracious readers. 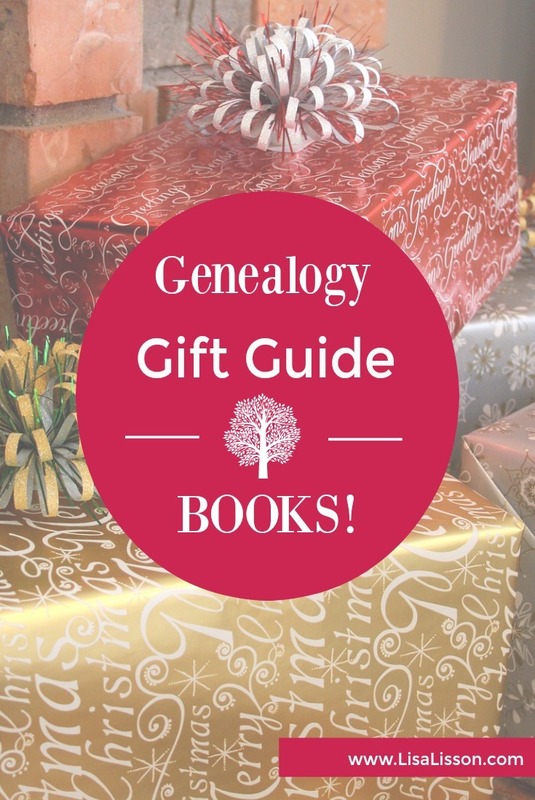 Find a dozen genealogy resource and family history books below for the family historian on your gift list this year! 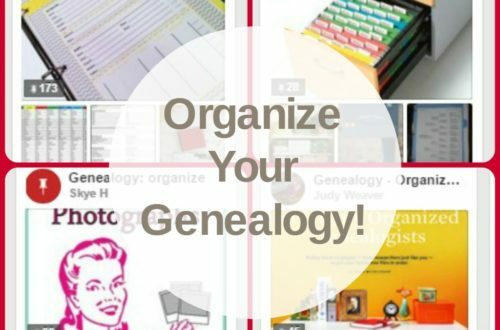 Organize Your Genealogy: Strategies and Solutions for Every Researcher by Drew Smith – An excellent resource for getting your genealogy organized! Unofficial Guide to Ancestry.com: How to Find Your Family History on the No. 1 Genealogy Website by Nancy Hendrickson – An opportunity to learn how to be more efficient and productive when research Ancestry.com. Unofficial Guide to FamilySearch.org: How to Find Your Family History on the Largest Free Genealogy Website by Dana McCullough – A guide to learn how to be more efficient and productive when researching on FamilySearch.org. The Genealogy Do-Over Workbook by Thomas MacEntee – Sometimes our research will benefit from just going back to the beginning! How to Archive Family Photos: A Step-by-Step Guide to Organize and Share Your Photos Digitally by Denise May Levenick – The Family Curator shares her knowledge to help us organize and share our family photos. 31 Days to Better Genealogy by Amy Johnson Crow – One month to better genealogy! The 15 Habits of Highly Frugal Genealogists by Thomas MacEntee – Genealogy does not have to be expensive. The Family Tree Guide to DNA Testing and Genetic Genealogy by Blaine T. Bettinger – One of my favorite DNA resources. Paper Love: Searching for the Girl My Grandfather Left Behind by Sarah Wildman – This one is on my reading list! I recently had the opportunity to hear the author Sarah Wildman discuss the research and writing that went into her book. 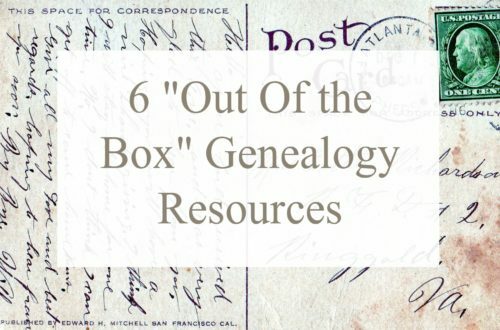 Every genealogist should read this! Sidonia’s Thread: The Secrets of a Mother and Daughter Sewing a New Life in America by Hanna Perlstein Marcus – One of my favorite reads. The House in Prague: How a Stolen House Helped an Immigrant Girl Find Her Way Home by Anna Perlberg – This one is also on my reading list. 97 Orchard: An Edible History of Five Immigrant Families in One New York Tenement by Jane Ziegelman – I love the families’ stories! This one is another favorite of mine!